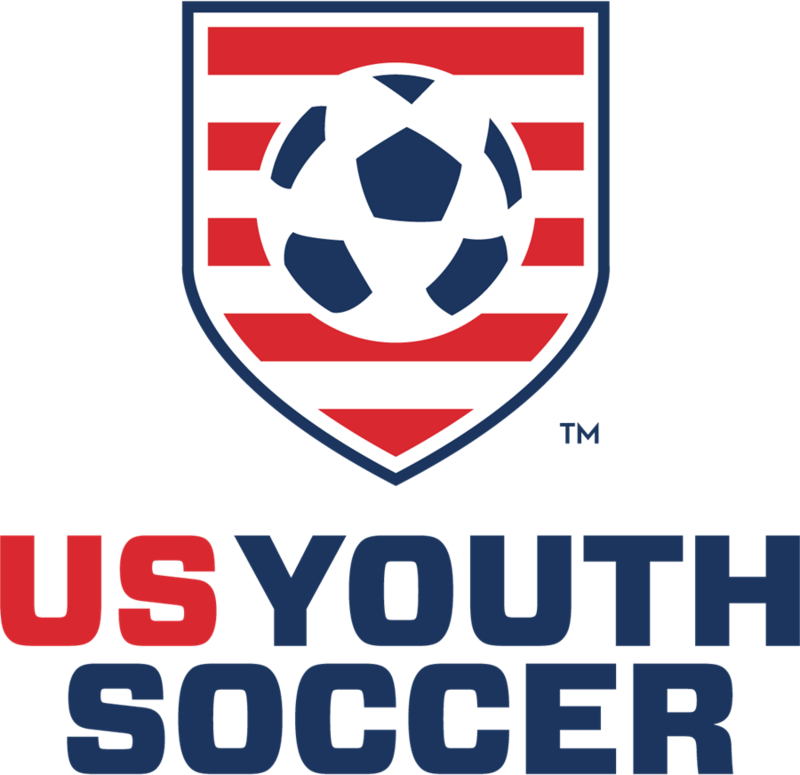 The Secondary League is an Advanced League created for 8th graders who were affected by the US Soccer Birth-Year Mandate. This league is a player-pass league. 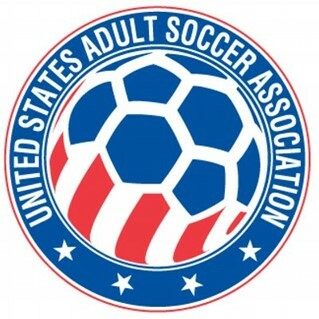 To learn more about the age groups who are able to play in this league, please review the CSA Rules and Procedures section. 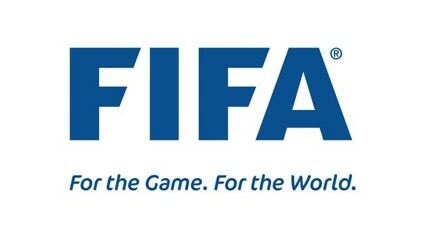 There are two divisions within the Secondary League: League A and League B. The Secondary Season for boys is in the Fall, and the girls season is in the Spring. League A: This league is recommended for the competitive player who most likely competed in the Colorado Champions League. Within League A, depending on team registration participation numbers, three divisions are possible: Gold, Silver and Bronze. League B: This league is recommended for the competitive player who most likely competed in the Centennial League. Within League B, depending on team registration participation numbers, three divisions are possible: Gold, Silver and Bronze. For more information about the Advanced Leagues, please contact KShaffer@coloradosoccer.org.